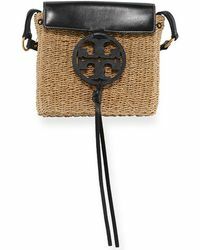 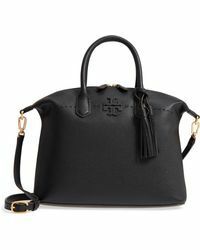 Named as Forbes' most powerful woman, the designer Tory Burch is a formidable presence both in business and fashion. 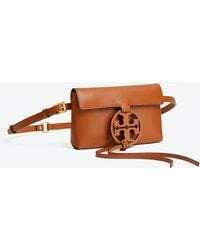 Established in 2004, the brand's signature bohemian glamour has gone on to win the designer recognition from both her dedicated customers and the fashion world, with her pieces-most notably, her accessories-marked out for a number of awards. 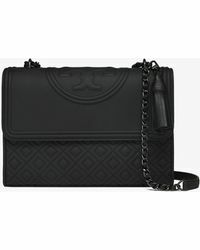 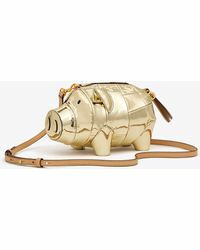 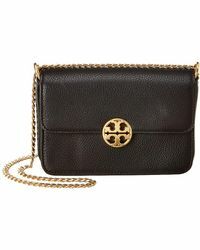 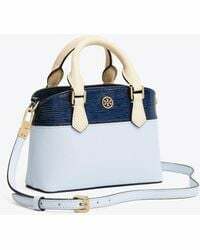 Known for a love of colour, attention to detailing and bold prints that set her designs apart, a Tory Burch shoulder bag offers a practical shape and style that has been given a design overhaul for a playful and modern style.